Just a month ago, Sprout Social released its meticulously crafted social media and user generated content report, Moments & Milestones: Brands, Emotional Touchpoints and UGC on social. It once again reinforced the unavoidable role that social media and user generated content play in the lives of consumers and their buying decisions and one important customer insight has been revealed. 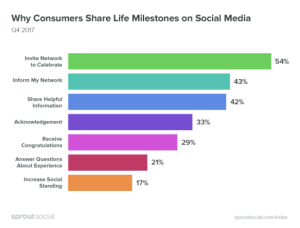 The report says that for 79% of people, social media has become the de facto medium for sharing their life milestones with friends and family. Customers are creating more content than ever about pivotal moments and disseminating it across their social media networks. And, more often than not this content features or highlights brands and products the customers love. The real question is, are brands aware of this content and are they using it to its fullest extent? We’ve broken down the key findings of Sprout Social’s report of UGC on social media and offered actionable marketing strategies for each one. Milestones are the most cherished life experiences for people. They eagerly anticipate exciting, and often-times hard-earned moments and the sentimental nature means customers will put in the extra effort around these moments. They want to make sure that everything involved will live up to their anticipation. 92% of consumers trust recommendations from other friends and family and they usually look at social media for these kinds of recommendations. 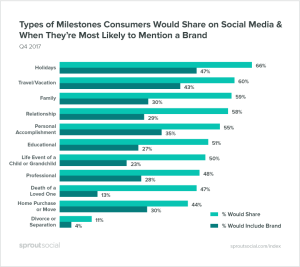 Sprout’s Social’s report on UGC on social backs this up and has identified specifically where customers turn when they are planning for a life milestone. 51% turn to Facebook, 42% use Pinterest, 34% use YouTube, and 35% of millennials use Instagram. What is more important is, these recommendations are not just empty words. They are positively impacting buying decisions of those researchers. 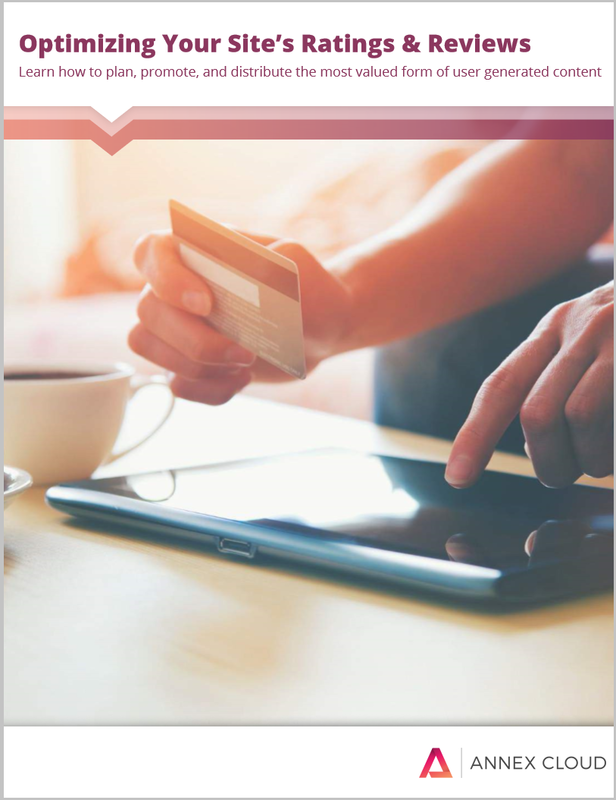 This social media and user generated content report confirms that 48% of consumers have made a purchase for a milestone after seeing that product, service or brand on their social platforms. The message is clear. If almost half of the customers are making milestone related plans and purchases based on social media content, all brands need high visibility on social media platforms. Considering peoples’ inclination towards sharing milestones on social media, convert this natural act into a well-oiled campaign. If you are a chocolate maker, ask your customers to share the photos when your chocolate was an important ingredient in their celebrations. 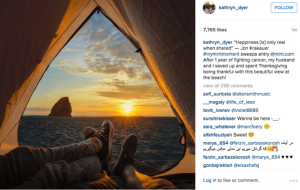 Hotels or travel firms can ask their customers to share photos of their delightful stays and adventures. You can then collect these images under one unique hashtag and distribute them to all the digital avenues that you have at your disposal. This enhances the visibility of your brand and gives you an easy way to collect and disseminate content that will inspire customers to include you in their next big life milestone. It’s also important to note, user generated content can also be used to learn more about your customers. Maybe your brands or products are being used in customer’s big life milestones and you aren’t even aware of this potential. Capitalize on your ratings and reviews to ask customers these kinds of questions to find out how they’re using your products in unexpected ways. After firmly establishing that people like to share milestones on social media, Sprout’s report of UGC on social digs a little deeper to find out what sort of milestones they like to share. The report found out that some people are sharing almost every type of major milestone, both good and bad. 66% of people said they would like to post about holiday celebrations, followed by travel or vacation milestones (60%), family milestones (59%) and relationship milestones (58%). The surprising thing was 47% of people—said they’ve shared a difficult milestone—the death of a loved one—on social. The common thread among all the milestones that people share is that they are all highly emotional- and they touch every stage of life. The challenge in front of marketers is to construct a user generated campaign that can touch these moments while remaining sensitive to them. For segments such as fashion, travel, electronics, automobile, and retail, it’s comparatively easy to do so, as their products can be directly connected to achievements and positive experiences. A gift seller can ask its customers to share their stories of special events such as birthdays, anniversaries, or the birth of a child. It’s a pretty straightforward campaign to ask customers to share stories when it’s related to a gift-giving occasion. Other industry segments may feel that they don’t fit into this narrative of sentimentality. But every brand can create a space for itself. This is again where user generated content and social media can come in handy. Routinely engaging with customers and finding out what role your products play in their lives is key to finding unique campaign angles. Mint, the personal budgeting software showed us how it’s done. Mint used the inherent emotion in making your dreams come true for its recent Instagram contest,#MyMintMoment. 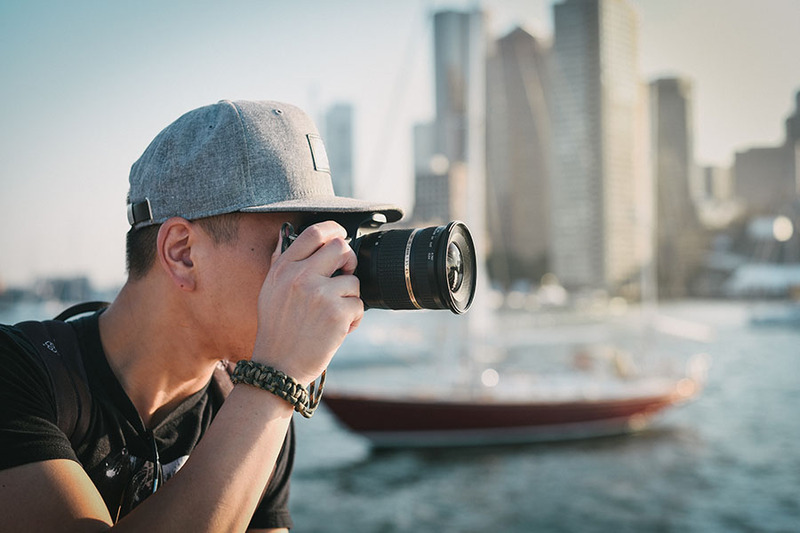 Realizing the role that money plays in fulfilling customer’s dreams and ambitions, it asked its customers to share photos of the milestones they were finally able to achieve such as purchasing a home or car as a result of good financial planning. The campaign also allowed people a chance to win $1,000. Indeed, this is a case where a brand was able to connect a somewhat cold, un-inspiring product with a deeply emotional experience. By using major milestones, Mint genuinely demonstrated what people could achieve with its products, without the brand doing any of the talking. As Sprout’s report of UGC on social is quite extensive and comprehensive, it has gotten down to the crux of the issue. It tried to identify what motivates people to share their milestone moments on social media. And it found that more than half of the people do so to celebrate those moments with others. What’s more, it also found that 43% want to inform their network about their milestones. As mentioned above, the two stats scream of customers’ need to pass on their message of milestones on to their network. Note that the term network here doesn’t just include friends and family. It’s a network of people who share common interests, similar product likes and dislikes, and love for specific brands. 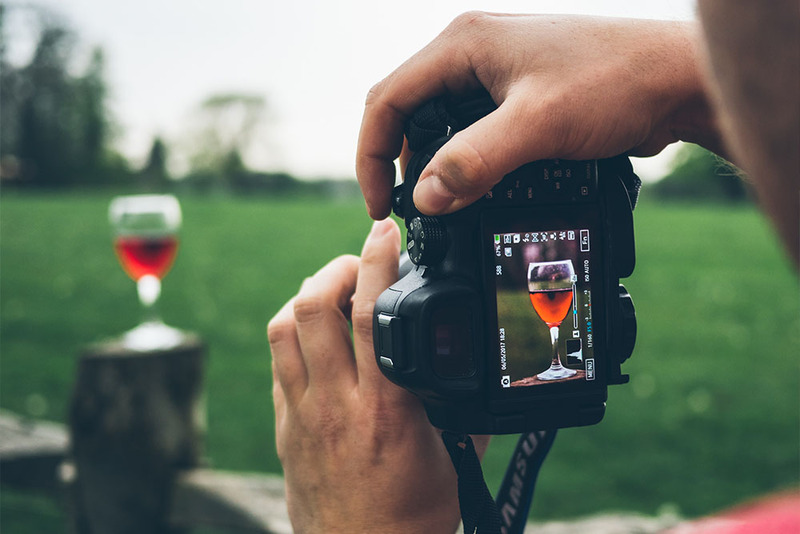 That’s precisely why the best way to be a part of your customers’ celebrations is to give them a wider audience through your user generated campaign where they can pour in the countless stories and photos of their celebration of milestones. The call to action to this insight into UGC on social is a proven method. 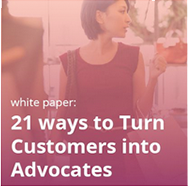 Create stronger and bigger customer communities around your brand. Let them interact effectively and regularly. Naturally, once you link these communities to your user generated campaign, it doesn’t just ensure greater reach and engagement. It also creates more brand imprints on the psyche of non-customers, as devoted customers are at the forefront of sharing the brand content on multiple networks. 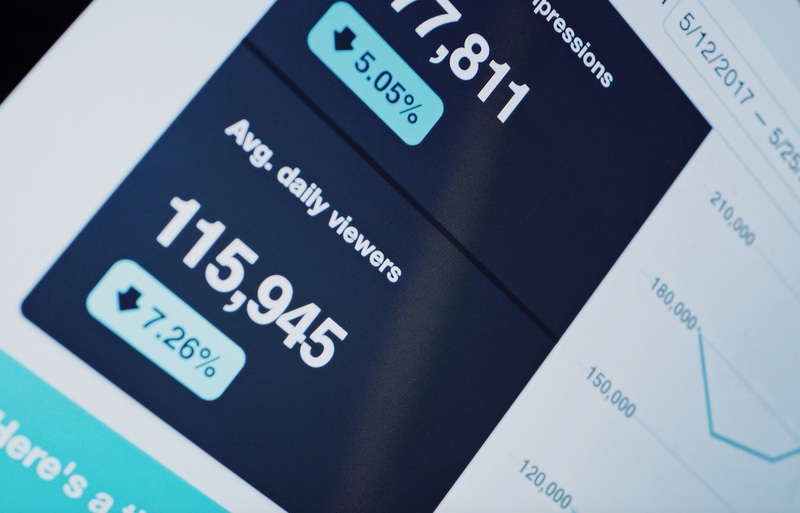 When you look at the typical cost of building brand awareness through traditional advertising, this is by far a much more cost-effective way to connect with new customers. Of course, all these benefits come as add-ons after fulfilling the basic need of people to share and celebrate with more people. 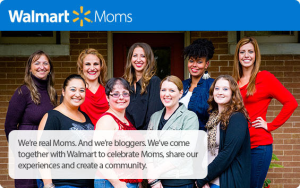 Walmart Moms, though it was not totally devoted to celebratory moments, was a textbook example of how user generated content can be juxtaposed with a stronger user community. What began as an online community created by Walmart to represent this large and diverse demographic is now composed of 22 moms who write blogs and share information on raising kids, shopping, household chores and more. The blogs written by Walmart Moms can be found on the Walmart.com website. They have also established Walmart YouTube channel, where Walmart Moms constantly update their videos. Owing to the massive size of Walmart, the reach of this community has grown significantly. So much so, that Walmart Moms are considered a powerful voting bloc. Taking a cue from this, a marketer can create a separate thread of celebratory posts by running a special hashtag and publish them among a sturdy base of a community. 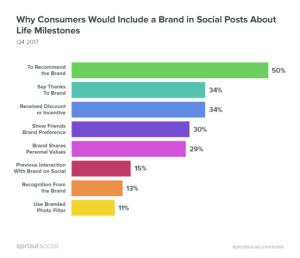 While researching why people include brand names in celebratory posts, Sprout’s social media and user generated content report found that 50% do so to recommend brands to their peers. A 2014 survey by American Express supports this, stating that 46% of American consumers say they always tell others about good service experiences. The report also found that 34% of people mention brands in celebratory posts to thank their respective brands. This finding is easiest when it comes to drawing an unequivocal learning opportunity. 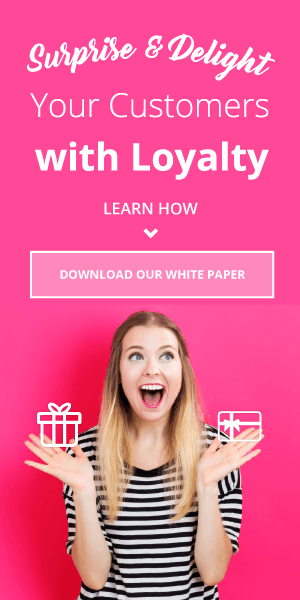 It clearly suggests the need to connect user generated campaigns with a strong referral marketing strategy. Customers are already recommending brands through their celebratory posts, built in referral opportunity will make these kinds of recommendations systematic and measurable. They also represent a defined opportunity to increase sales. That’s mainly due to the trust that people have in peer recommendations. 77% of consumers are more likely to buy a new product when learning about it from friends or family. Besides, another point that the report makes in this regard is that reasons for mentioning brands in posts aren’t completely altruistic. 45% of people mention brand names in celebratory posts to receive discounts and incentives. It’s much easier for a referral program to meet this expectation, as rewarding customers for referrals is its primary objective. A referral program, thus, would look like a natural extension of your user generated campaign. 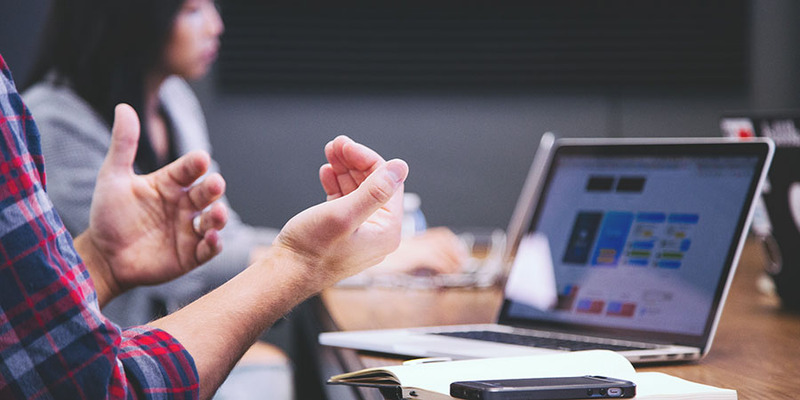 To get this symbiotic relationship perfect, first, come up with a user generated campaign focusing on celebratory events and then link it tie in your referral platform with relevant referral calls to action. Monitor it thoroughly and reward people based on the total number of brand mentions and referrals they make. 1) 79% of surveyed people wanted to share their moments of celebrations on social media. It’s a sign that milestone marketing is all set to arrive with a huge force. 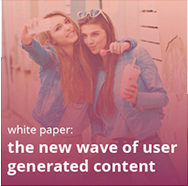 The creative and effective ways of using user generated content to incorporate this trend is a must. 2) People want to share their most cherished moments on social media. Try to find out how your products are playing a role in these moments and encourage customers to share those using specified hashtags. 3) A celebration is a social act. Keep a space in your user generated content campaign where an influence of community can play a role. Fill out the form to get all of our ratings and reviews best practices!